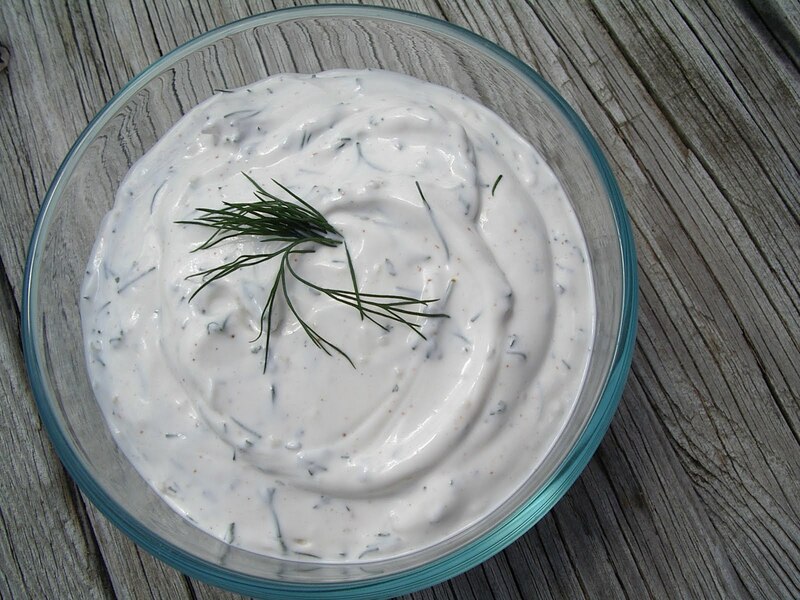 Combine sliced cucumbers, chopped onions and pickling salt in a large bowl; toss well and cover with ice cubes. Let stand for 3 hours; after 3 hours drain and rinse well. Combine brine ingredients in a large non-reactive stockpot and bring to a boil. 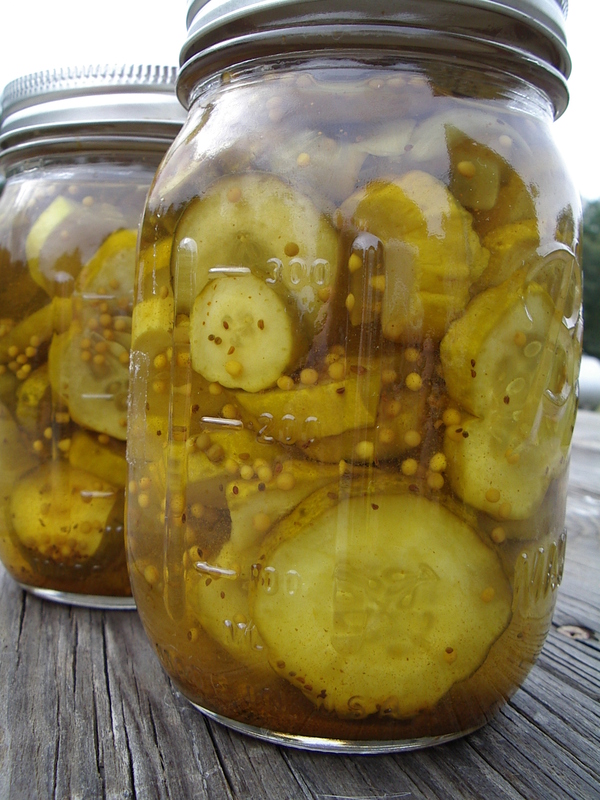 Pack your cucumbers into sterilized pint jars, pour hot brine over cucumbers leaving 1/4 inch headspace. Remove air bubbles and wipe off the rims with a damp paper towel. Adjust two-piece caps. Process 10 minutes in a boiling water canner.